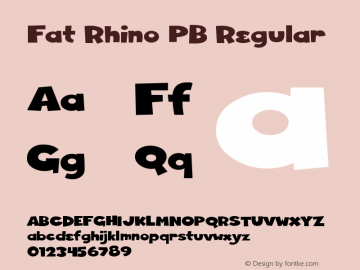 Fat Rhino PB font family series mainly provide Regular and other font styles. 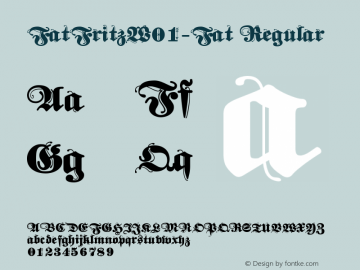 FatRhino-Regular font family series mainly provide Regular and other font styles. 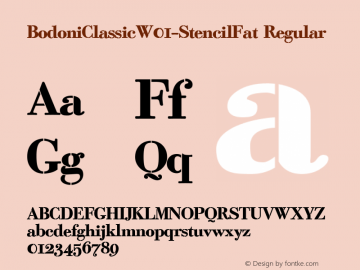 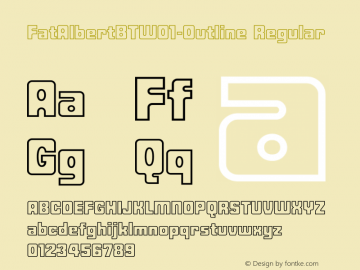 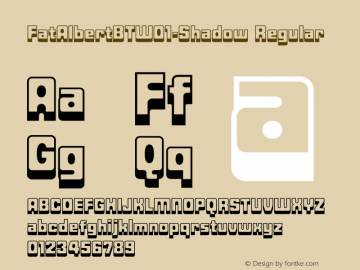 FatRhinoPB-Regular font family series mainly provide Regular and other font styles. 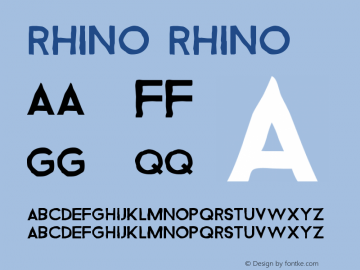 Rhino font family series mainly provide Rhino and other font styles. 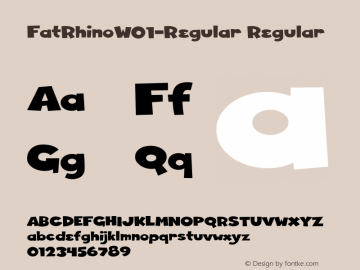 Rhino 4 font family series mainly provide Regular and other font styles.